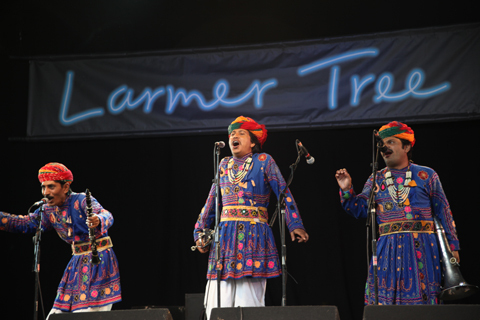 My final round up and verdict of 2011's Larmer Tree Festival. Plus happy music in the rain from the Jaipur Kawa Brass Band, magical folk from Show of Hands and the fabulous Recycled Safari Carnival. 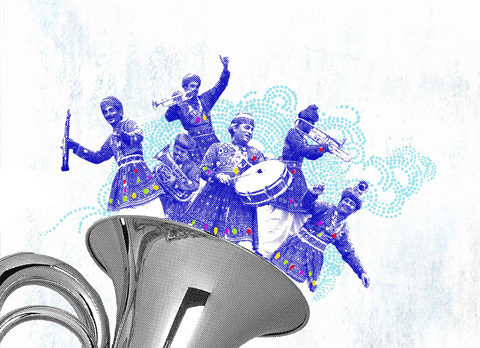 Jaipur Brass Band by Cassandra Yap. 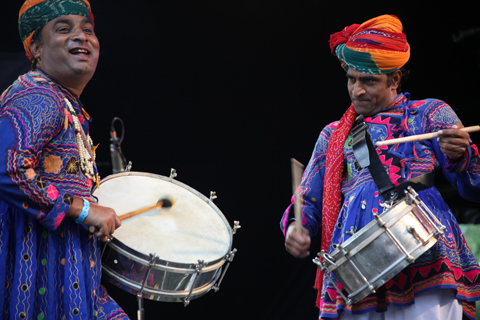 Our first destination on Sunday at Larmer Tree Festival was the main stage to witness the joyous sounds of the Jaipur Kawa Brass Band, side effects who were wearing the most marvellous embroidered costumes.